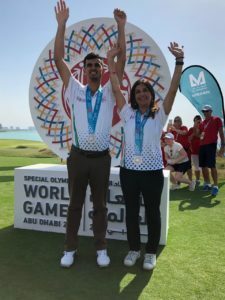 Ranveer Singh Saini & Monica Jajoo represented India in Golf playing 4 rounds of 18 holes team play over 4 consecutive days at the Yas Links Golf Course for the World Games 2019 in Abu Dhabi. 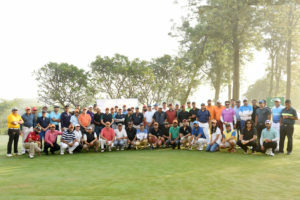 The competition was very tough under strong winds and weather conditions & the Ranveer- Monica duo kept their place on top of the leader board for 3 consecutive days. 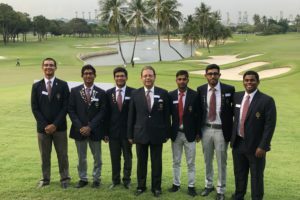 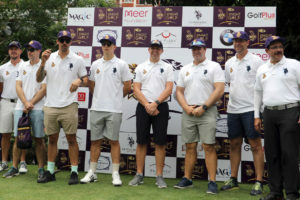 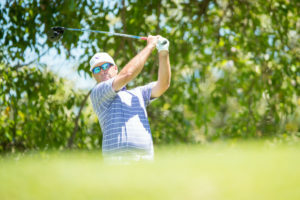 The final round was played amongst teams India, USA , Norway & Denmark in the top 4 positions with India leading upto the 15th hole. 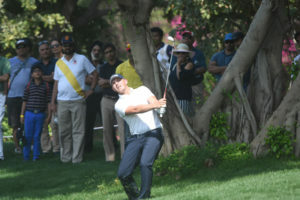 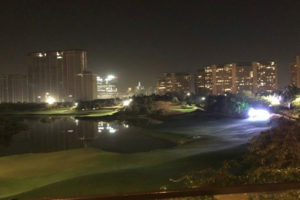 At the 18th hole India finished Second best in the World, clinching the SILVER medal in a nail biting finish. 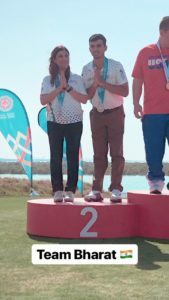 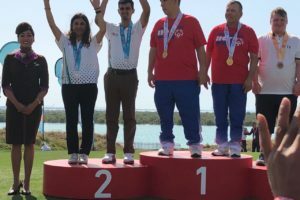 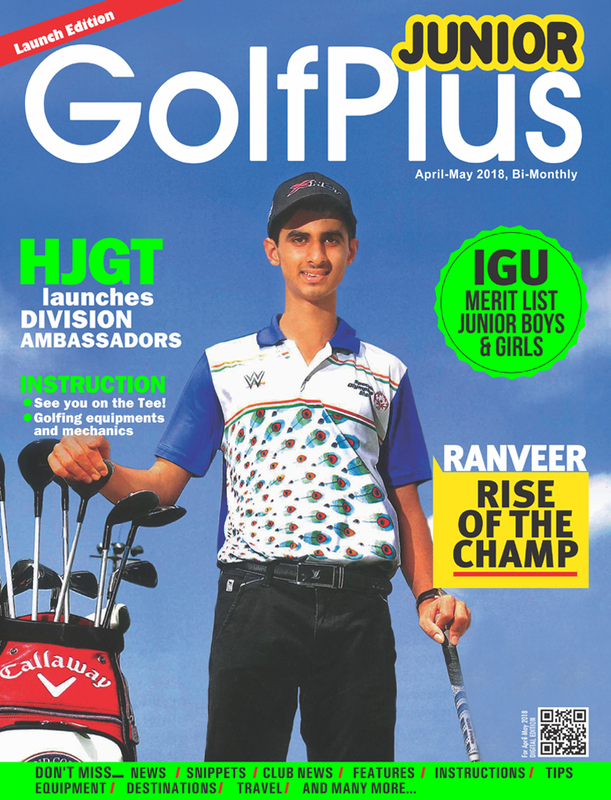 This is the second medal in GOLF at the WORLD GAMES platform which Ranveer and Monica have got for the nation in two consecutive World Games viz Gold in World Games in Los Angeles 2015 & Silver in World Games 2019 Abu Dhabi.